Do you have what it takes to be a Pale Girl Productions Blogger? This could be *your* year to find out! This one form covers our three major events this year: Skin Fair, Vintage Fair and The Ark. Please make sure you read and understand all rules before applying; you are applying for all three events with this one form. Ready to apply? Click HERE and good luck! 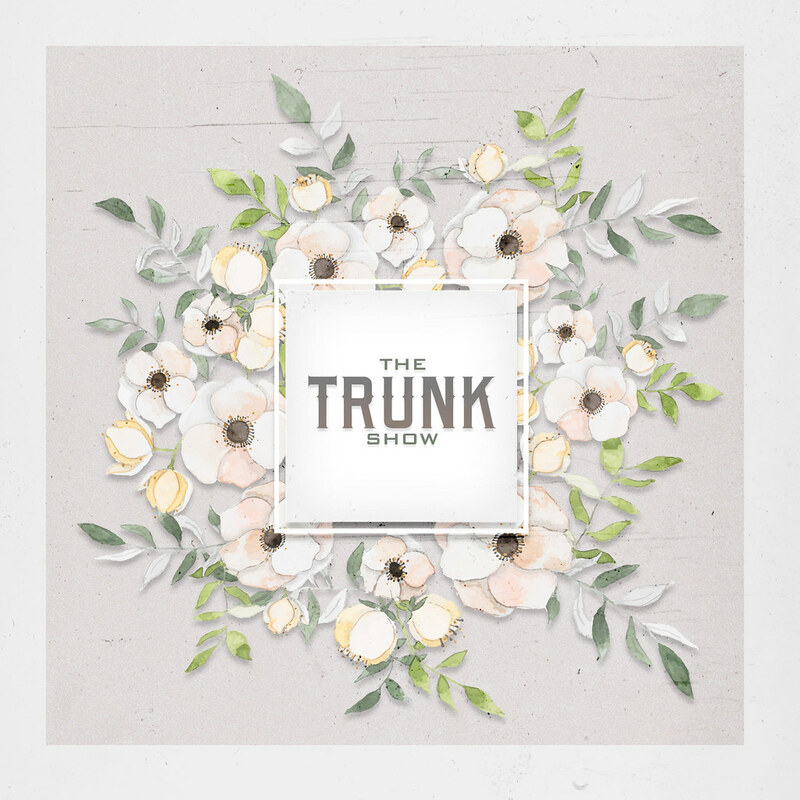 Welcome – Trunk Show Blogger Team 2019!